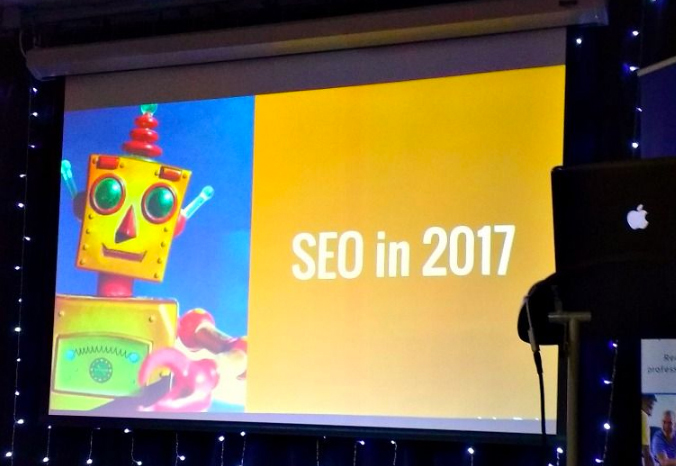 March 21: Kickstart Your SEO in 2017 Workshop - More Traffic. More Leads. More Business. Take Home a 7-Step Action Plan for Your business.